During the holidays, it’s all about showing love and creating special memories. It’s a CRAZY time of year for everyone, but it’s always so important to us that we take the time to just show the people close to us how much they mean to us. 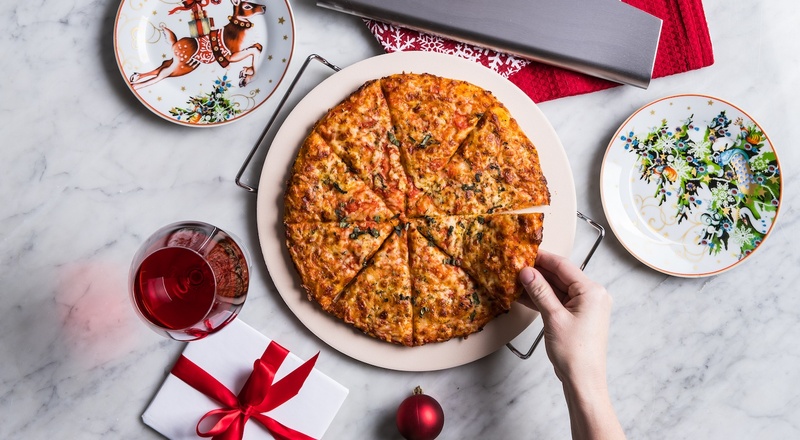 Christmas gives you the perfect excuse to do it! It’s all about finding a special and unique gift to say thank you for all the support and hard work from those around you. That could be a teacher, a neighbour, co-worker, Secret Santa or relative – anyone in your life you love celebrating the holidays with. 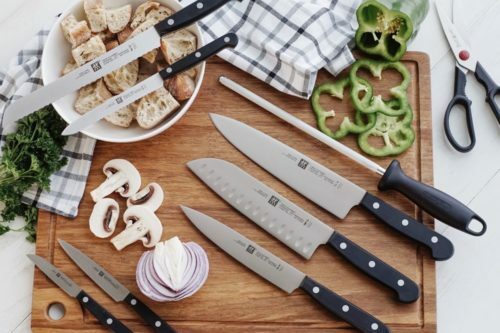 With that in mind, we’re unveiling The GG Sisters’ favourite gifts under $20 from Kitchen Stuff Plus! 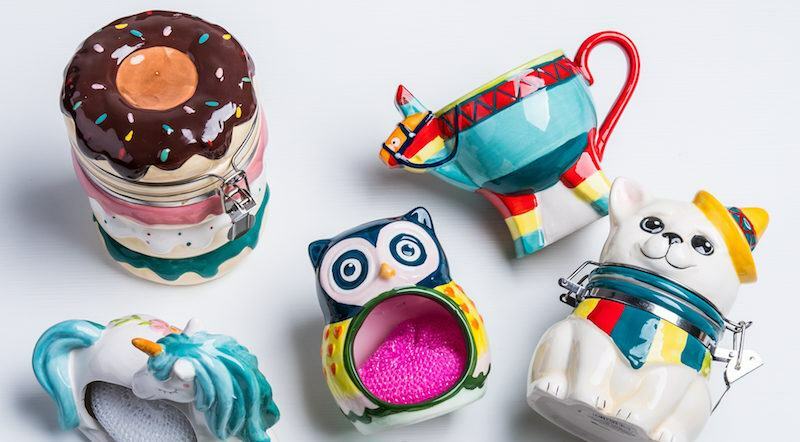 We love so much that these gift ideas are ALL under $20, so you have a ton of affordable but fun and unique options for gifting at Christmas. These water bottles are amazing. Whether it’s to help a friend drink more water each day or for families that need water bottles for all the different activities we’re running around to all the time! These great because they are double-walled, stainless steel meaning you and your kids always have your favourite drinks on the go. They are a MUST! A fun and useful stocking stuffer, too! 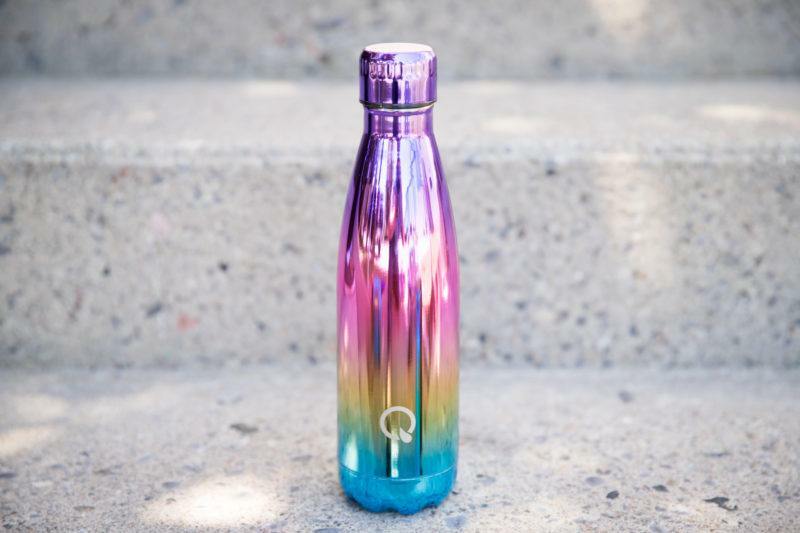 We love the Unicorn style, but there are tons more amazing colours and patterns available here too. 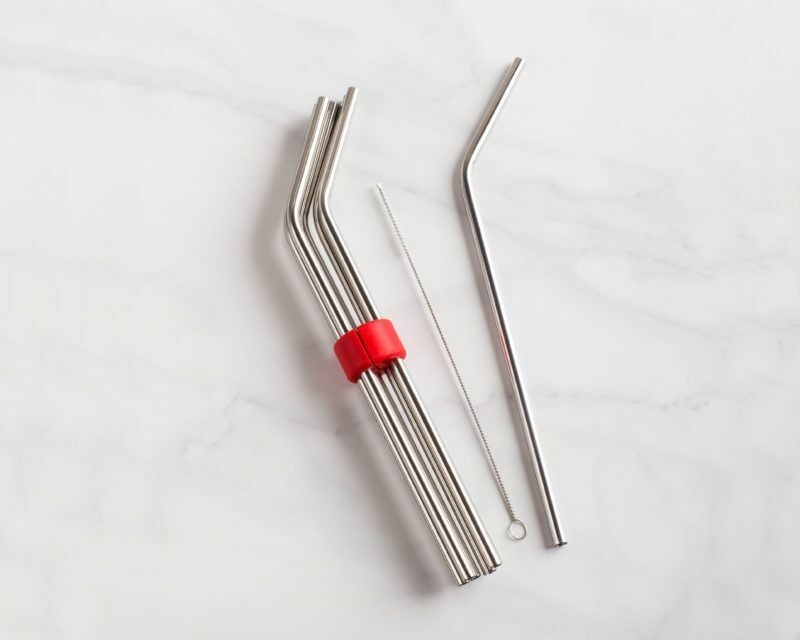 How amazing are reusable straws? We love these as add-ons to tuck into a lunch bag or as part of a Secret Santa gift! You’re making a GREAT choice for the environment and it’s so much easier to take drinks on the go for our kids with these too. We’ve challenged ourselves to make as many litter-less choices this year, and this is a fabulous trend that everyone will love joining in on! 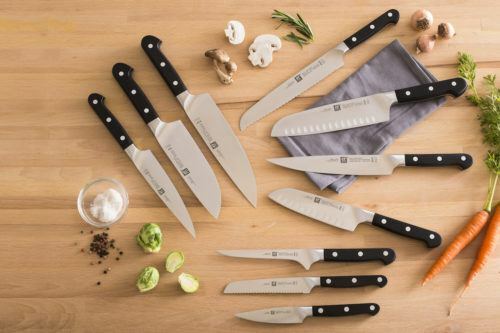 This could be the perfect gift for just about anyone on your list. 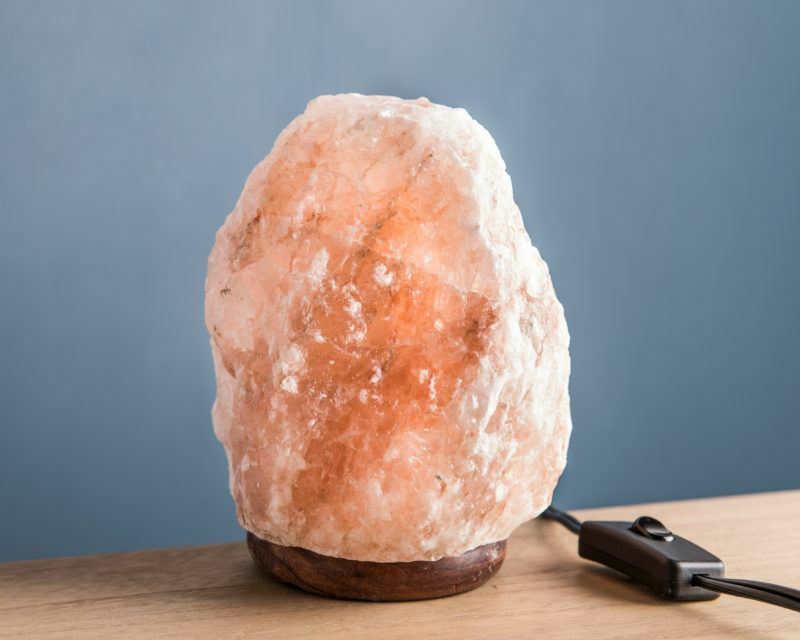 Himalayan salt lamps are becoming so popular, because they create a nice soothing light. Especially after a busy day looking at screens all day long, we can totally relate to why it’s nice to unwind with a warmer glow. Whether it’s a niece, coworker or family member – these lamps are such a nice addition to anyone’s home and KSP has a couple of different size options here too. It can be hard to find unique gifts that people will actually use, which is why we love these chilling stones. If you have a friend who loves entertaining, this is a nice addition to their home bar. 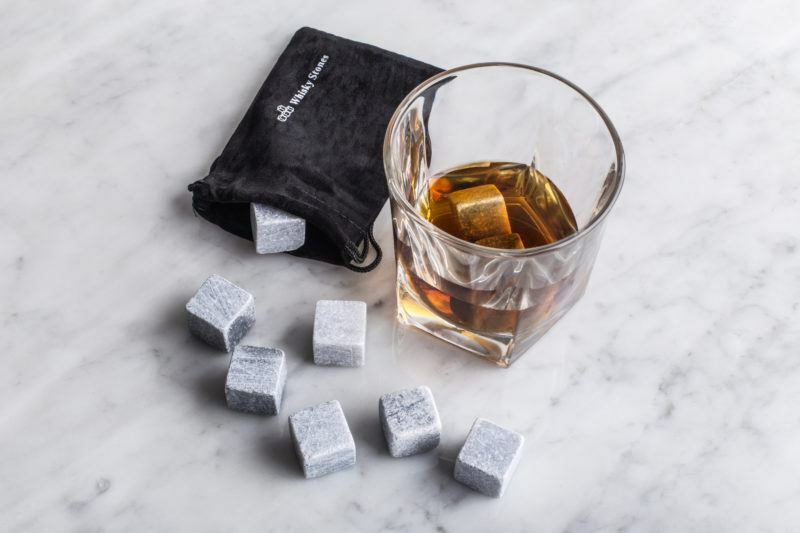 The best part is that they don’t melt and dilute the flavour of the whiskey (or any other beverage you want to use them for!) – and it’s less ice to worry about when guests come over! This is such a perfect gift. Honestly – who would ever think this is under $20? 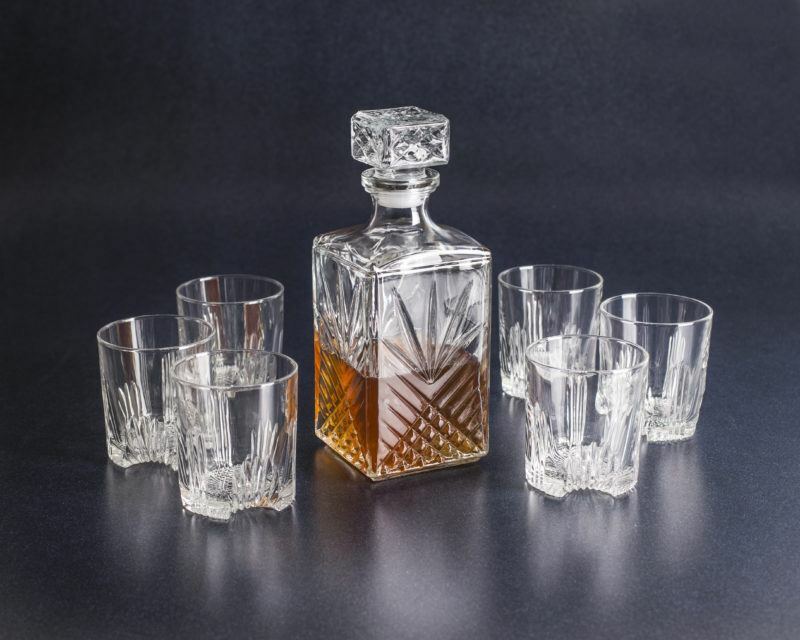 This decanter set is made for whiskey, but again, you could use it for any beverage. 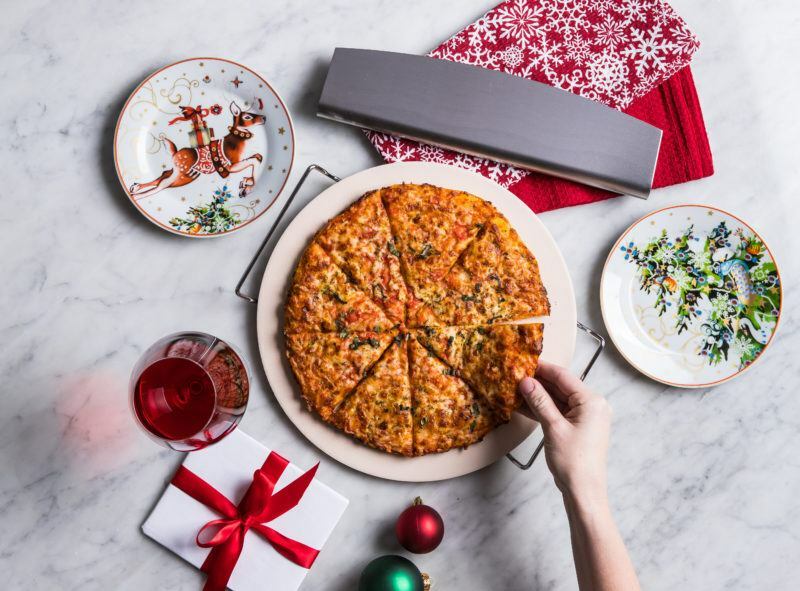 Whether it’s a gift for a host, or an amazing Secret Santa find, it’s so versatile. 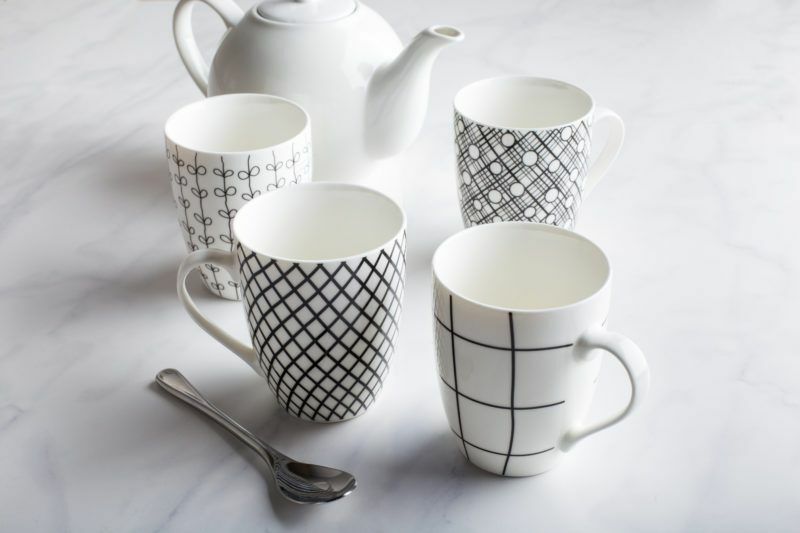 The set includes 6 glasses, and we just love the pattern of those, too! It’s always nice to have the right gear when you’re hosting people. We love this cheese board set because it’s a little bit different but would suit so many different styles. 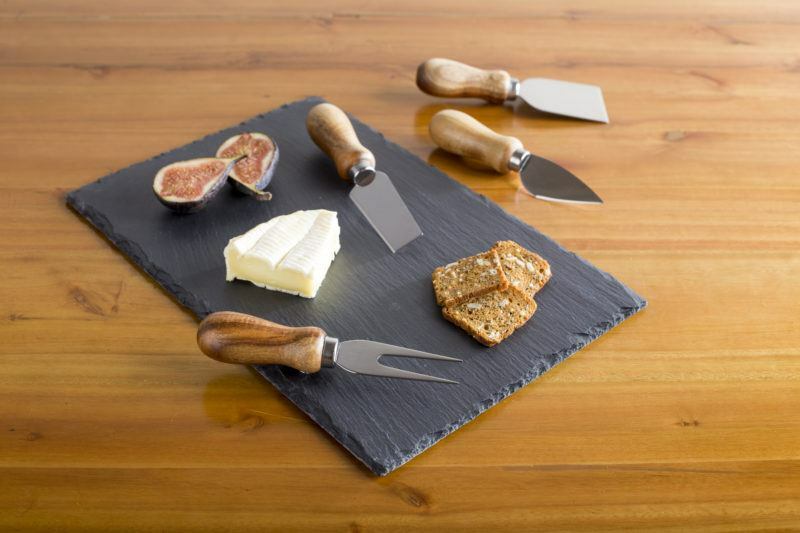 We love the slate look of the board, and that it comes with 4 knives for serving different cheeses. It’s a perfect set for a teacher gift, or even as a host gift or for a neighbour. 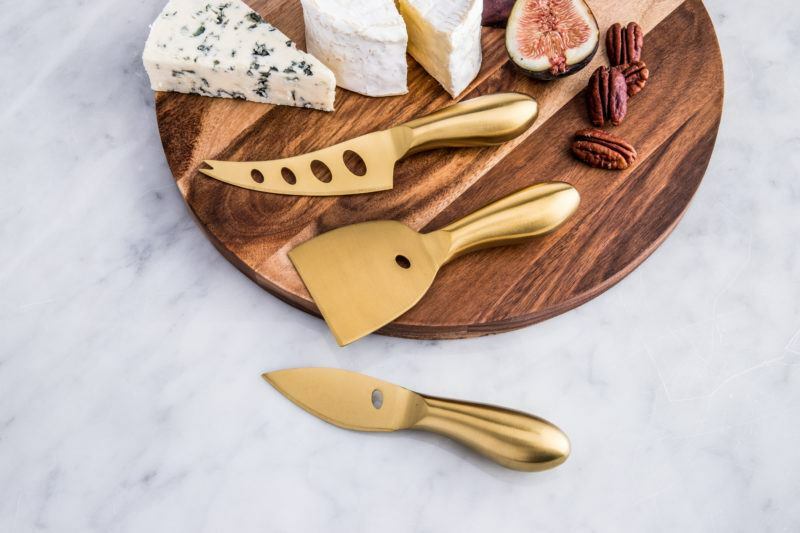 If you have a friend or family member who is into the gold trend, these cheese knives are so perfect. People always serve cheese but don’t usually have a knife set. And even if they do, this one is unique and stands out, giving any party just that extra touch of something special. LOVE! 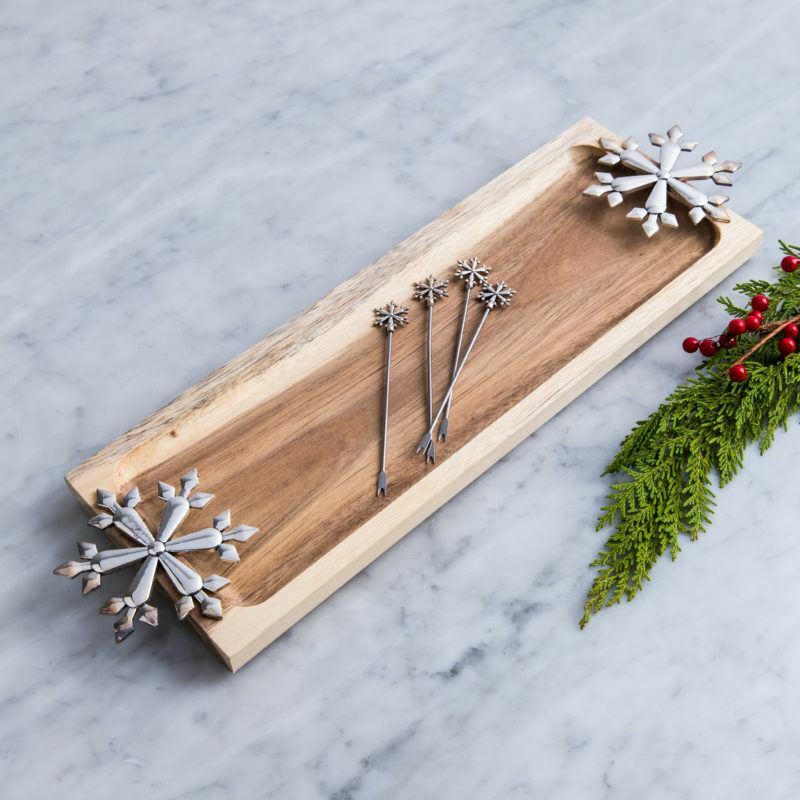 This adorable snowflake tray makes the PERFECT hostess gift. 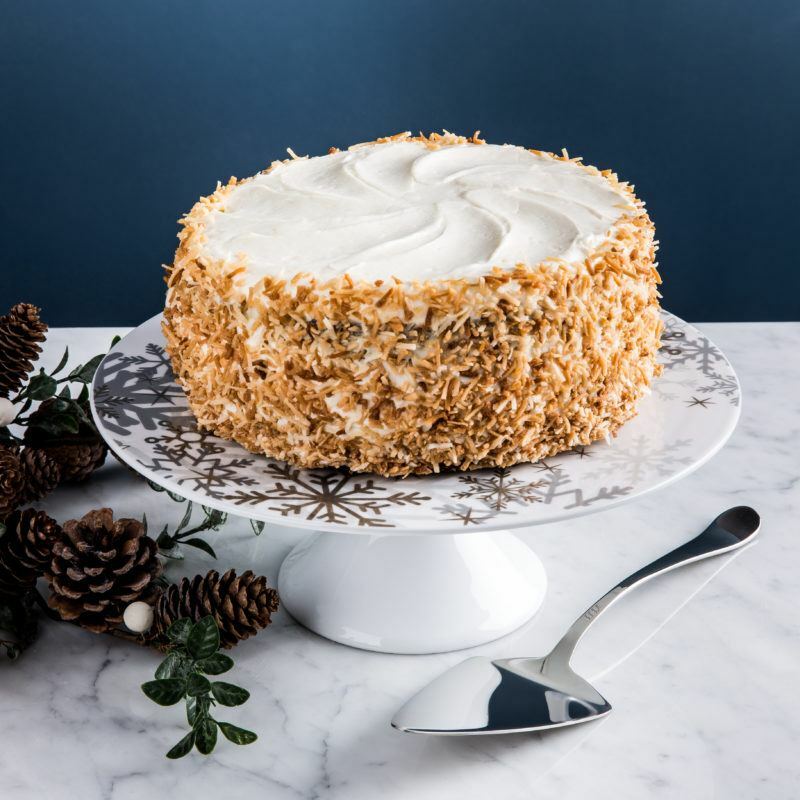 You can bring a few treats on it and leave the tray as a gift to the host, or you can package up some favourites for a sweet gift they’ll use all season long. How cute is this snowflake cake stand? These stands are really so versatile. We have seen them used for cakes, cookies and even cheese and fruit. This is a new pattern this year for KSP and we think it would make a really nice host gift or for anyone who loves Christmas decor. The snowflake pattern is really subtle and that touch of silver makes it feel special. If you know someone who loves baking, or wants to start baking more, this is such a nice little set. The seasonal colours make it a great stocking stuffer or something to add to more baking items. This comes with six different tips for icing decorating styles and is really easy to use. A great way to help get your friend ready for cookie exchanges and more holiday decorating! 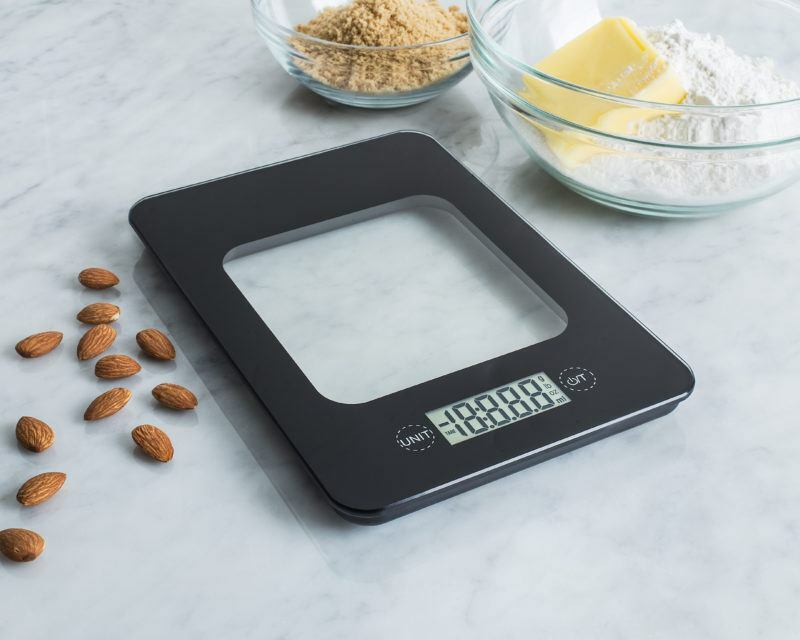 A kitchen scale makes such a unique gift for anyone who loves cooking and baking. 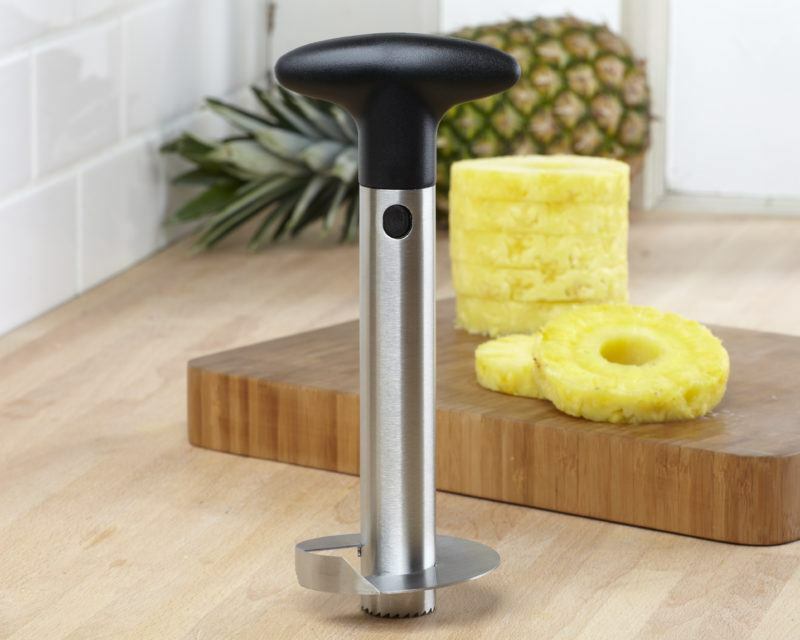 It’s totally a secret weapon and makes getting recipes perfect so much easier. 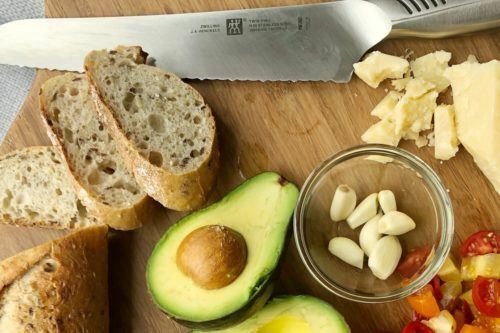 This is something most people who are just getting into cooking or baking wouldn’t have, but it’s amazing because it will make such a difference! Who doesn’t love this classic dessert? 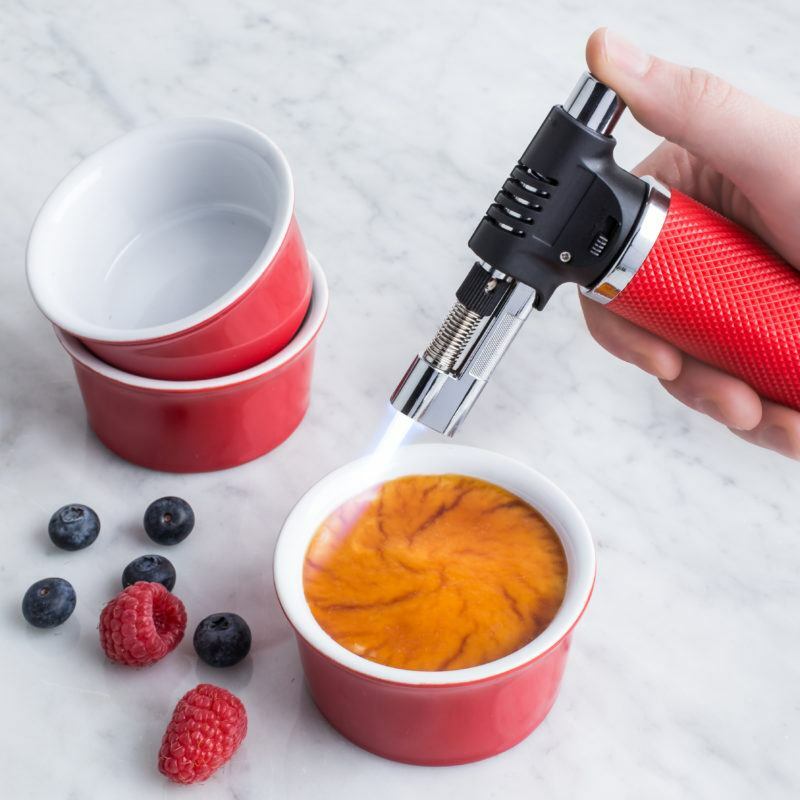 Making creme brulee at home is maybe the most fun dessert because, hey, you get to use a torch! 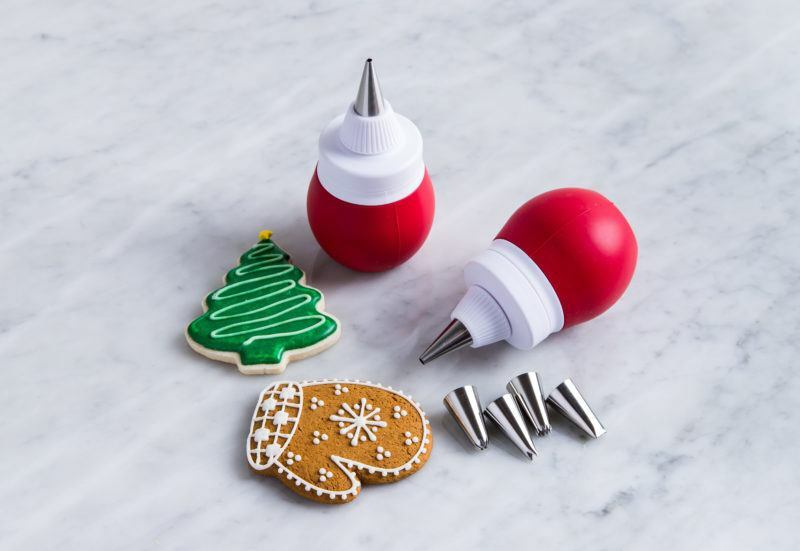 😂 This set comes with the torch and four dessert ramekins, making it a fun idea for anyone who loves baking, and is perfect as a Secret Santa gift. This is such a versatile gift. Whether it’s for a teacher, best friend, or really anyone – who couldn’t use a new set of mugs? These sets have tons of different pattern options, but we really love the modern but simple design of this black and white set. It’s impossible to go wrong with this one! 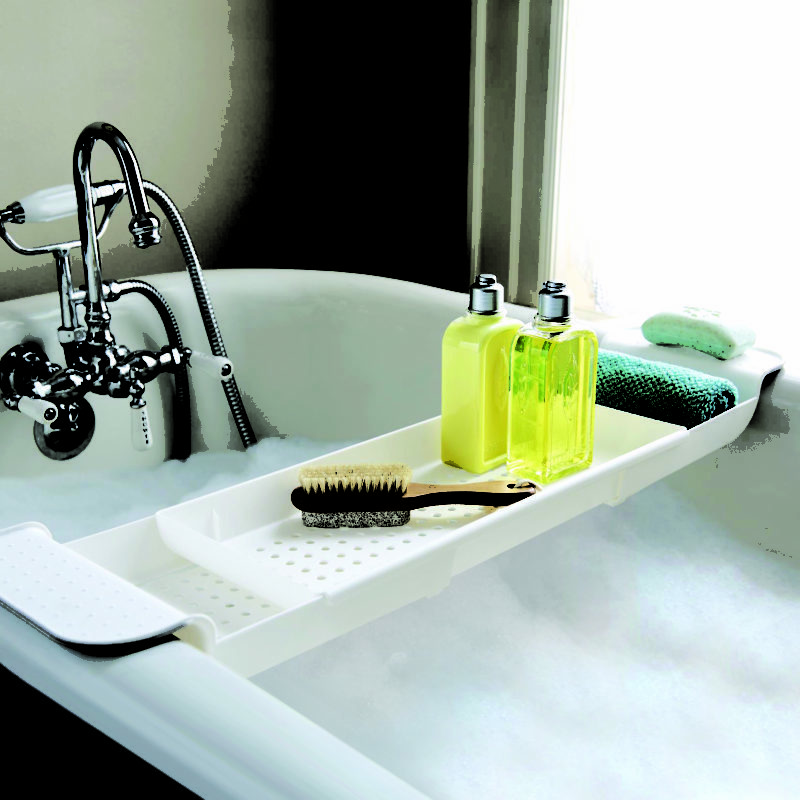 For anyone in your life who needs to treat themselves, this genius bath caddy is an amazingly thoughtful gift. Help them unwind and relax, by keeping all their essentials nearby (and dry!) Just add: A cup of tea or glass of wine! This is such a simple and festive gift that we love. Just add tea lights for a nice glow to get into the Christmas spirit! We love it as a gift for teachers, babysitters or bus drivers. A really nice way to say thanks during the holidays. 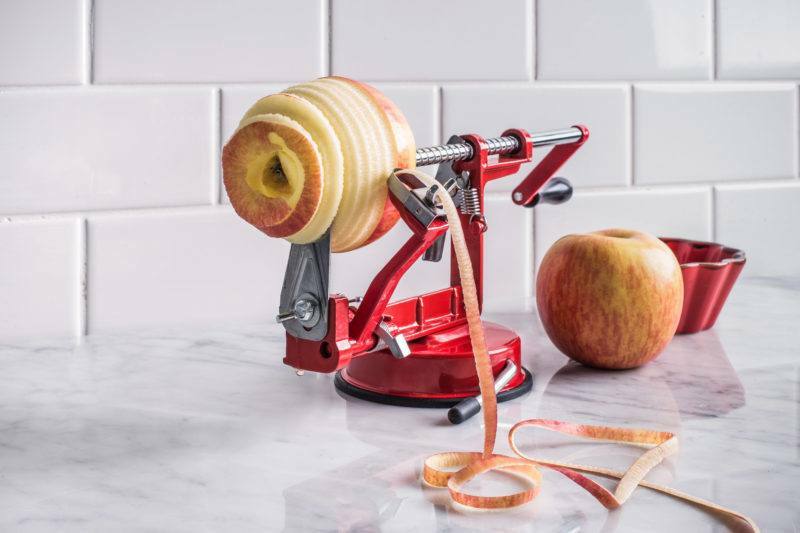 We LOVE this fun new collection at Kitchen Stuff Plus! We chose our favourite mug, spoon rest and ceramic jar to show you. These all range from $5.99 to $7.99 so you can choose two or three of your favourites for a really cute gift. Have you guys tried using wine markers? These are so much fun. They are perfect as a stocking stuffer or Secret Santa – or even as a great host gift! 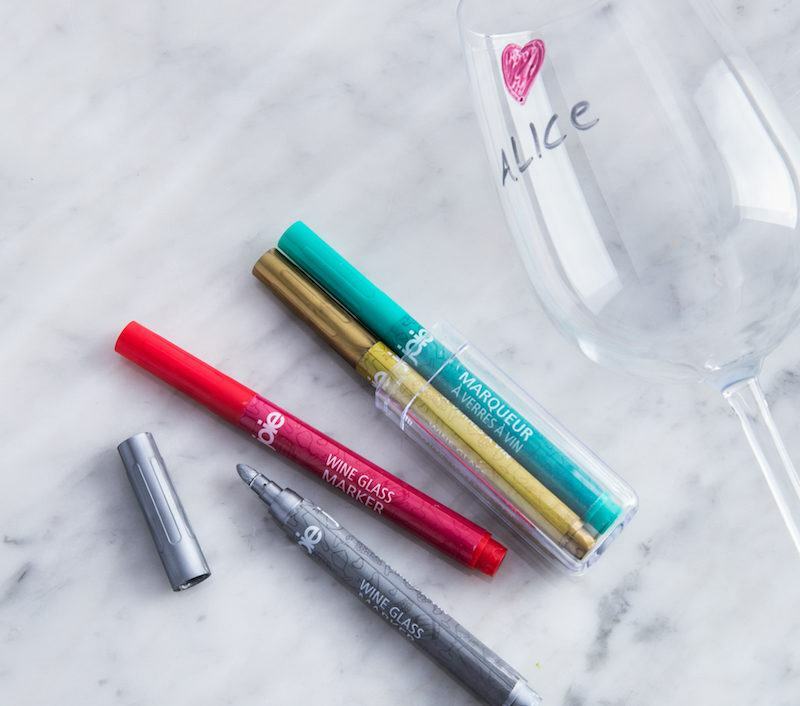 Everyone can choose their favourite colour and write their name on a wine glass, or even a fun joke or nickname. The markers wash off easily and we really love the colours in this set of four. A fun thing to pair them with (other than a bottle of wine!) 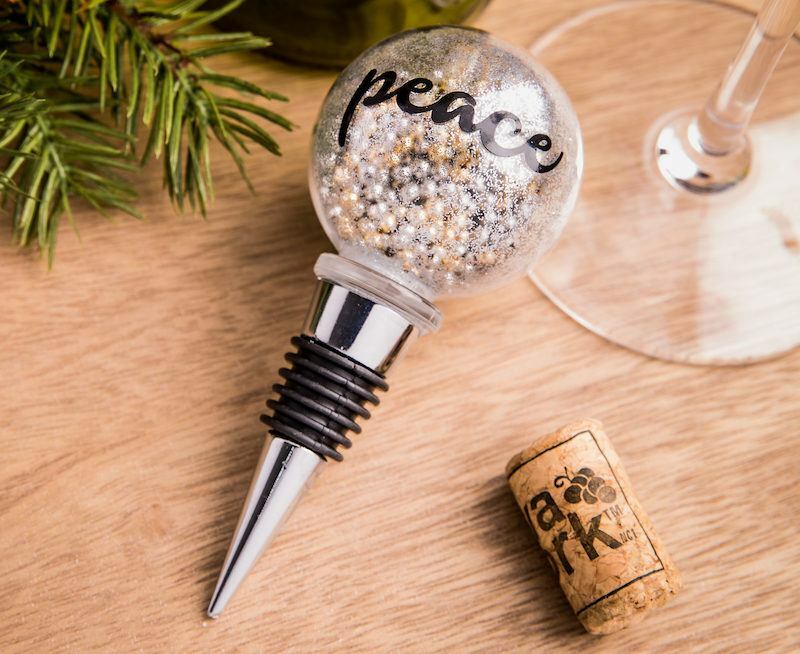 is a really nice bottle topper. 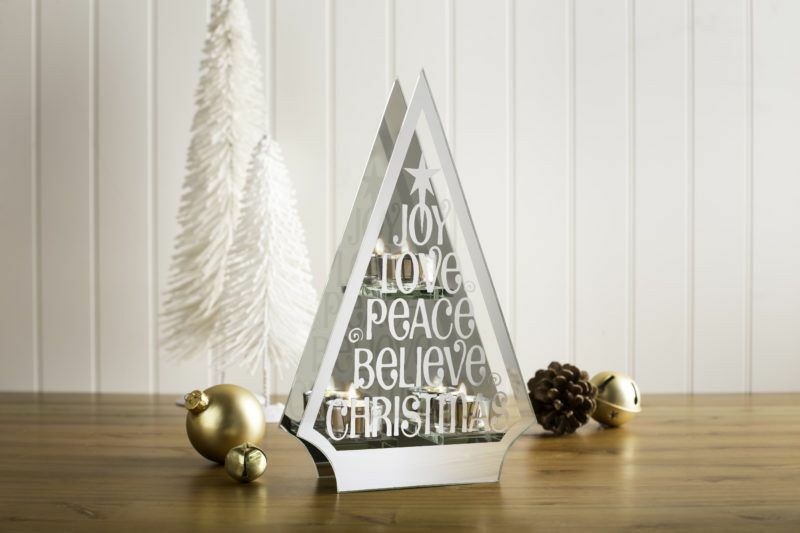 We love these new ones, and they come in styles that say Peace, Love or Joy in silver or gold. How great is that? Want to win the top GG Sisters gifts under $20? We’ll be giving you the chance to win 10 of our favourite gifts under $20!!! Join us on Monday, December 10 at facebook.com/theggsisters for our big holiday social! We’ll be going LIVE at 8pm, giving you the chance to win an amazing prize pack valued at over $150! Happy shopping and see you on Monday!